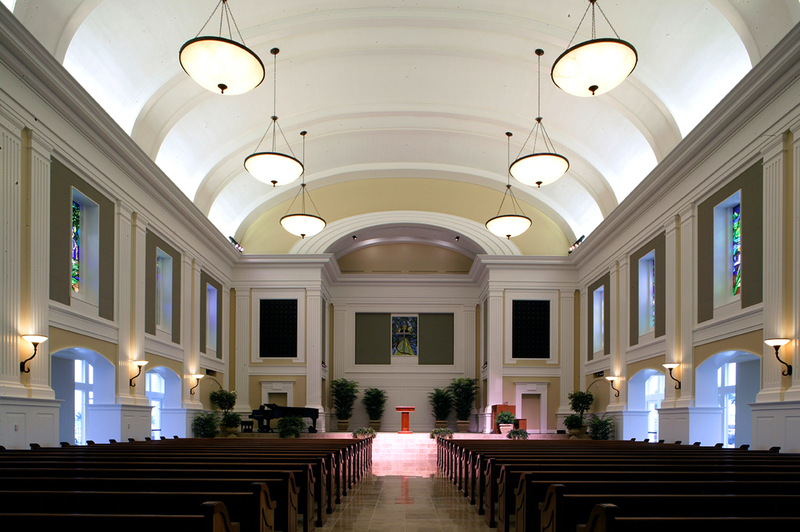 The growth of this dynamic church led it to relocate to a new property in 1998. 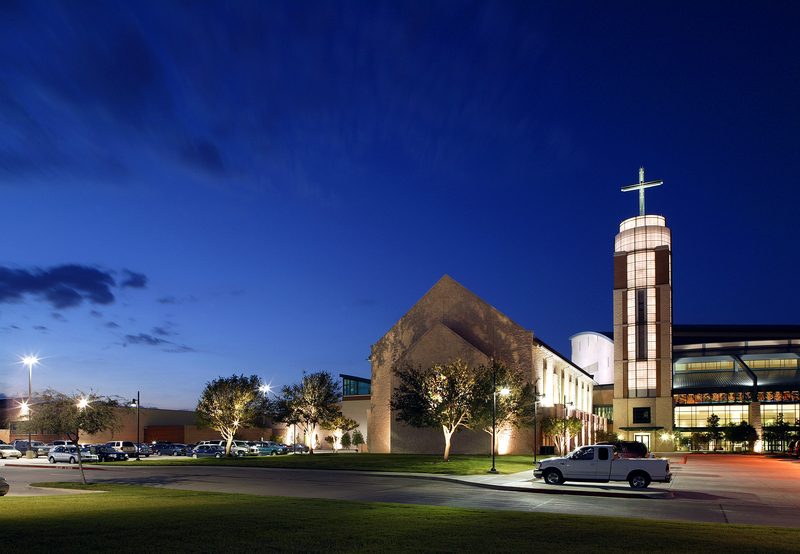 After the move, Prestonwood Baptist Church asked Beck to master plan and design facilities for the continuing development of this rapidly growing 17,000 member congregation. 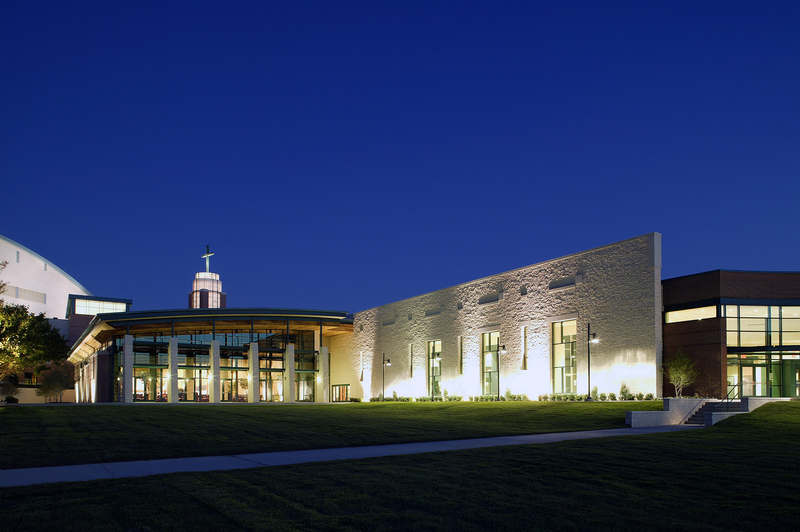 Beck-designed second phase additions include a 600-seat chapel, a prayer tower, a student ministry center with a 1,000-seat auditorium, and adult education space, a food court/commons area, a library, a bookstore, and a “Main Street” connecting the various parts of the church’s extensive campus. 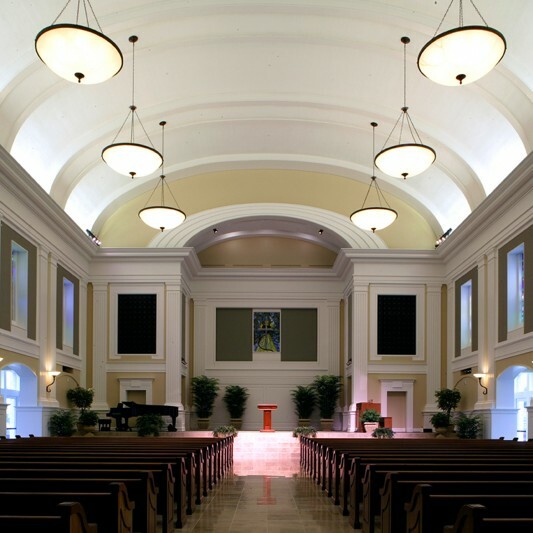 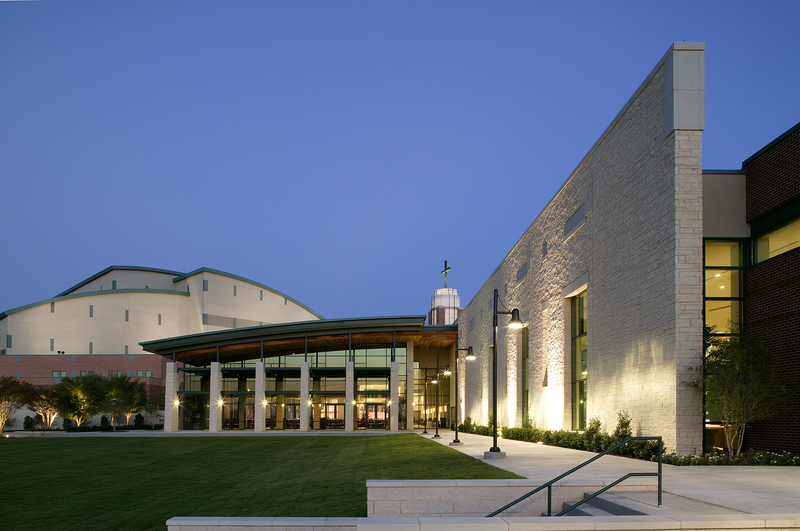 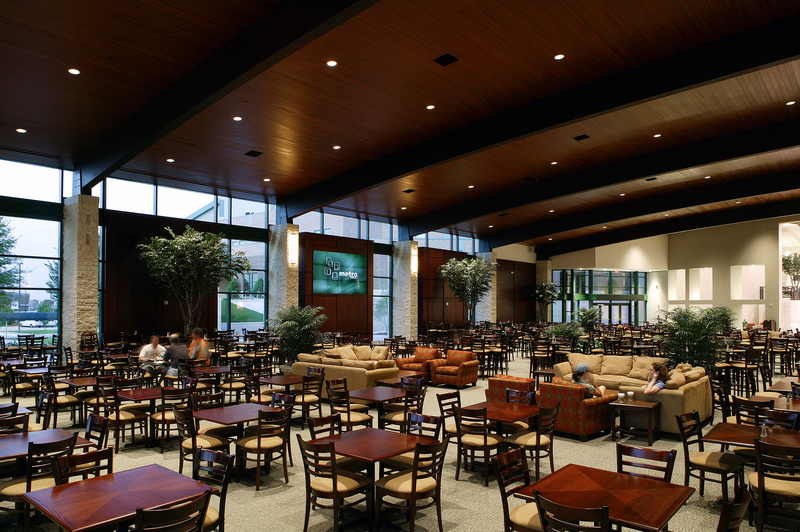 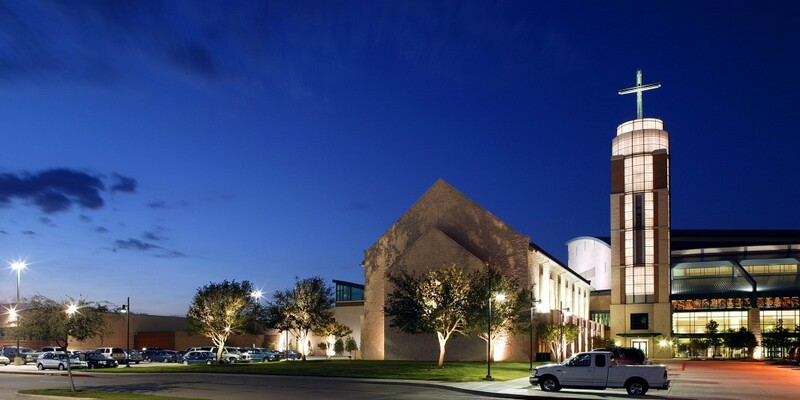 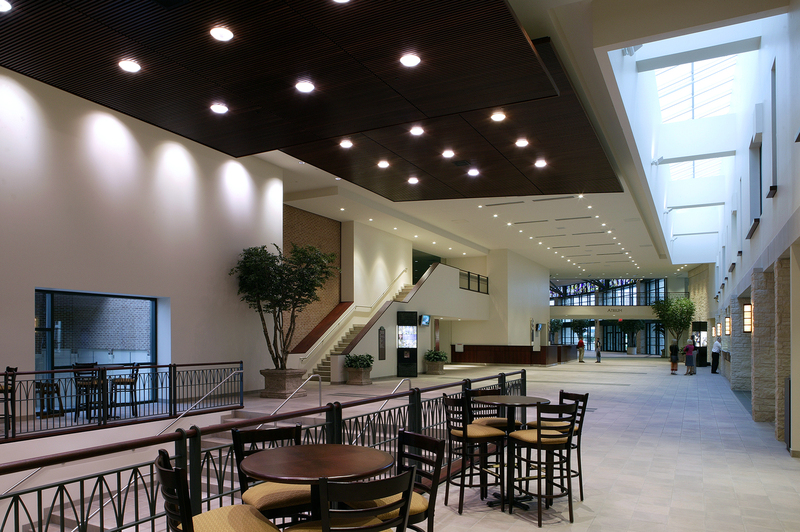 To date, for Prestonwood Baptist Church and its affiliated Christian Academy Beck has master-planned and designed over 330,000 SF of buildings now in place.